eCommerce is becoming a more and more feasible for individuals and organizations to sell their products and services to a national or worldwide audience. No longer are companies limited to their geographical locations. 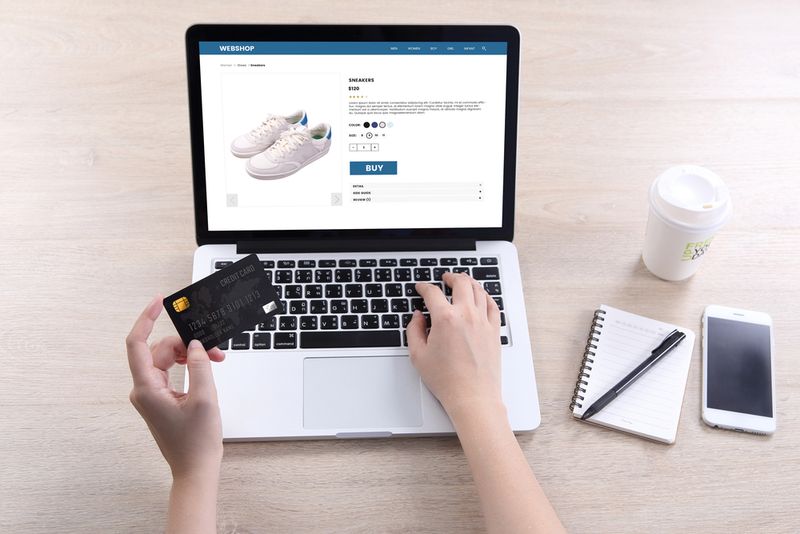 There are a plethora of eCommerce platforms available including WooCommerce (on WordPress), Shopify, Magento, OpenCart, and Zen Cart just to name a few. Shopify tends to be the favorite for individuals not yet familiar with the infrastructure behind eCommerce. It simplifies the owner experience by automatically handling customer relations management, providing readily-available layouts, and has a moderately-sized app store (hundreds of apps) available to shop owners. Two major downsides to Shopify are its limited customization (although its $1000 / month plan allows for more customization at a hefty price) and expensive subscriptions for its available apps. WooCommerce is certainly the crowd favorite for websites running on WordPress (the internet’s most popular Content Management System). Its open-source nature gives developers the ability to customize and tamper with the store’s infrastructure. WooThemes, the company behind WooCommerce, is very responsive to its customers and the results has been an abundance of extensions that work seamlessly with WooCommerce. These include appointment booking, order fulfillment facilitators, coupon codes, recurring memberships, multiple payment gateways, up-sells, and points / rewards programs… just to name a few. WooThemes alone has 235 extensions and counting. Magento is perhaps the power-player of the bunch, and not for the faint-hearted nor those on a shoe-string budget. Based on PHP, even the most basic of stores will need an experienced PHP developer and this position alone is likely to cost the store-owner a 5-6 digit salary per year. The eBay-owned platform is the favorite for such eCommerce giants as Olympus Cameras, Nike Australia, and Men’s Health. Notice a trend? Each of these brands is a household name with enough capital to house a team of developers. Magento’s heavily-coded platform is also only ideal for company’s with serious computing power. Looking for a First-Class Solutions-Based Provider?